SO THE WORD IS OUT – sugar, carbs and takeouts are on this years “most unwanted” list. Although I am not guilty of takeouts, I do love carbs and sugar, but I am making a conscious effort to cut down ever so slightly. Its really hard to cut back on sugar when baking is what you love to do, so for awhile at least I will try to make healthier choices. 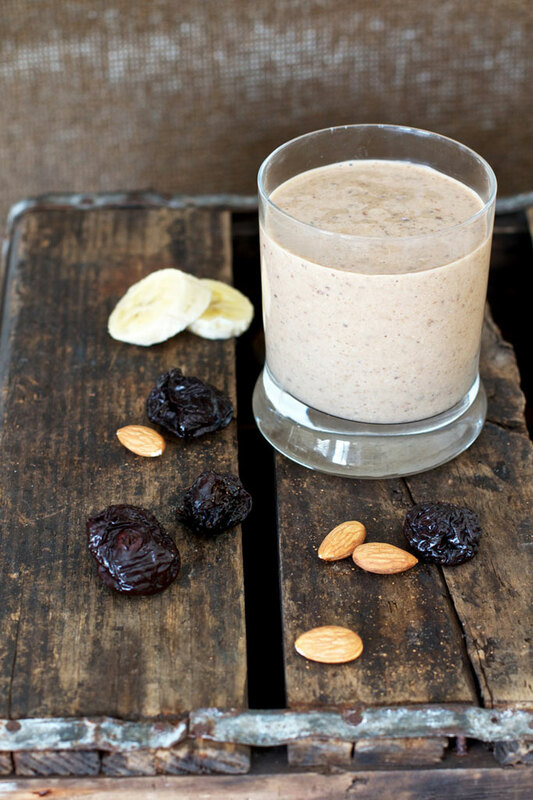 This delicious Oat Protein Smoothie is a great healthy way to start your day. I was paging through my recipe book, in which I cut out and pasted all my most loved and tried and tested recipes (back in the day before we could PIN or google them.) This book is old, tattered and covered in cooking stains with recipes from my mother, special friends and family, and filled with wonderful memories. I come across this shake which I used to practically live on when my kids were growing up. 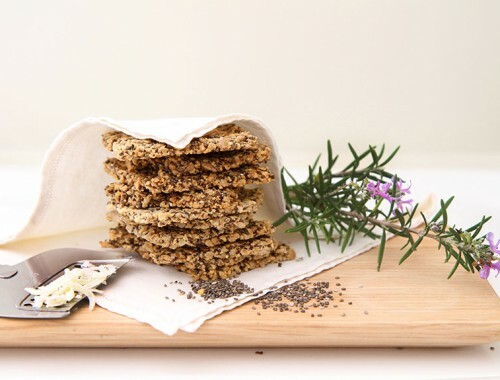 It was part of a detox diet which I enjoyed, and carried on drinking it as a pick-me-up on-the-go breakfast, during those years when everyone and everything is more important than yourself. Please try it, I really think you will love it. 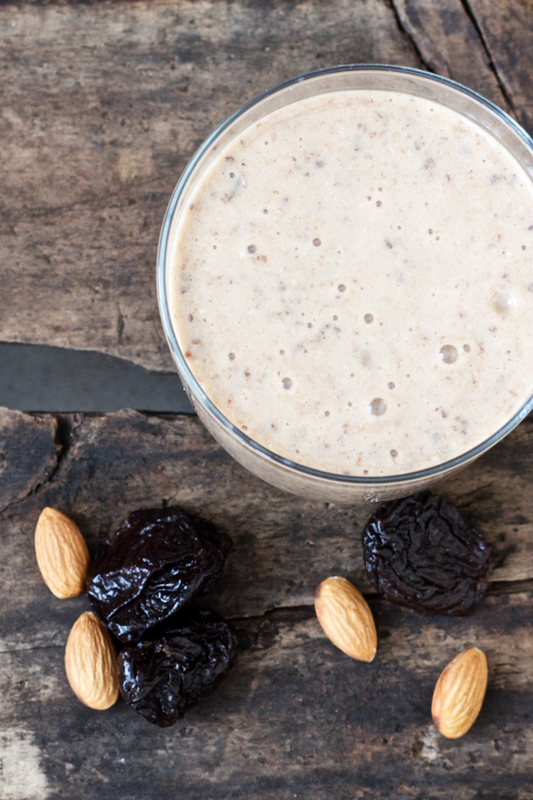 This low-fat, high protein, high fibre smoothie provides all you need for a balanced meal to give you energy to start a busy day. 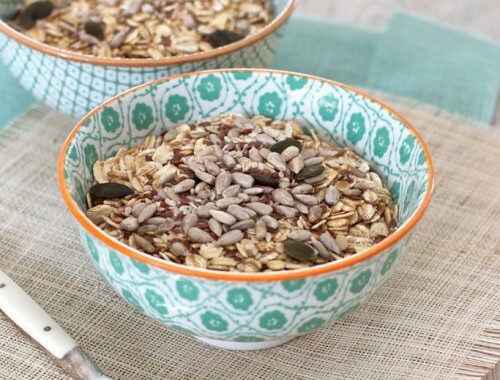 Soak the oats in milk for about 10 minutes while you are chopping up the prunes. If you have a Nutribullet or high powered processor you won’t have to chop the nuts or prunes, but if you don’t, please make sure you chop them as small as possible before putting them in a blender, as blenders do not have the power to mix them up properly, and you don’t want to be drinking through lumps of prunes. The banana is optional, but I think it makes the shake creamy and sweet as well as adding fiber and potassium. Add all your ingredients to the blender, mix until smooth, and serve immediately. By adding a few blocks of ice before blending, it will make your smoothie ice cold as well as an easy to drink consistency. If you have a great smoothie you would like to share I would love to hear from you. Soak the oats in the milk for about 10 minutes. If you have a high power blender like a nutribullet you can put all the ingredients into this and blend until smooth. 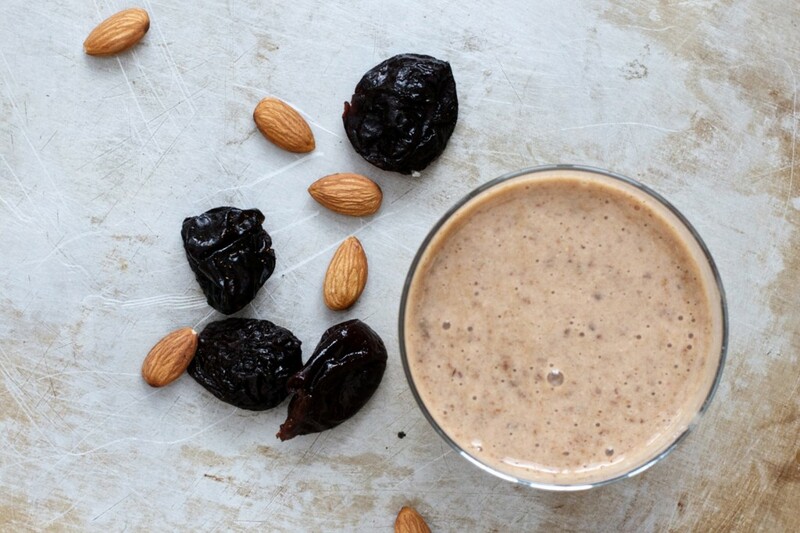 If not you will need to blend the nuts and prunes first and then add them to the other ingredients otherwise you will have pieces of nuts and prunes in your shake. I made this recipe this morning and it was fantastic. I agree you must add ice to the blend. I tried without the ice and it was a bit thick for my liking. It’s filling and delicious and will definitely make it again. Thanks Mellisa, I am glad you enjoyed it. I addition of ice is definitely nicer as I personally love mine chilled. This looks great. I am on a low carb diet and I think this may fit into my diet nicely. 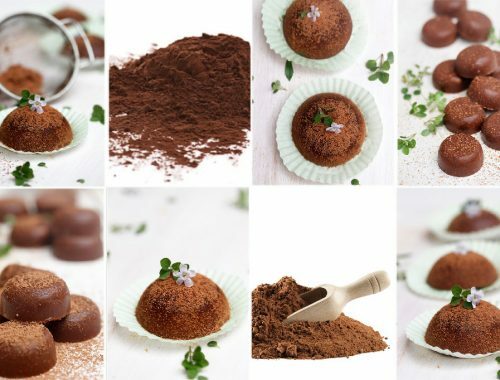 Thank you can you post some more diet related recipes?